Juicing vegetables is one of the healthiest ways to get all your minimum daily requirements of veggies with more nutrients than the best multivitamin supplements! Juiced veggies supply the body with nutrients you won’t find in bottled juice or even the best home-cooked meal, because heat, pasteurization, preservatives, and storage destroy many nutrients. Nutritional science suggests that mixing fruits and vegetables may upset your stomach due to their different digestive needs. 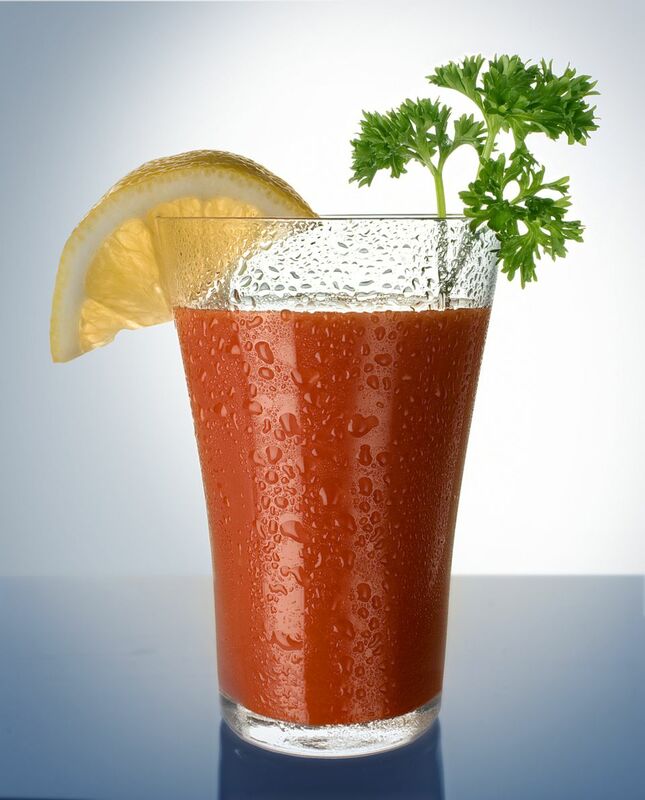 The exceptions are apples which can be used in any vegetable juice recipe, and carrots can be juiced with any fruit. I have mixed every kind of vegetable and fruit for years without any problems. Studies show that what the Chinese and Japanese have claimed for centuries: consuming vegetable juice provides nutrients which have medicinal properties. Recent research suggests that nutrients in vegetables lower the risk of Alzheimer’s disease by as much as 75%! Other studies suggest that green juices may diminish the threat of cardiovascular disease and certain cancers, fight infection, and boost the immune system. Chlorophyll contained in veggie juice assists in detoxifying the body and circulating oxygen. It’s one of the most highly beneficial of nutrients found in fresh green juices, assisting in digestion, strengthening muscles and bones, and maintaining a healthy heart. It reduces acidity by balancing the body’s pH, thus helping to avoid kidney stones. Cup for cup, green leafy vegetables are rich in vitamins C, B-complex, E, and K, plus the minerals iron, potassium, calcium, and magnesium. Greens are an excellent source of protein. They’re low in calories and sugar, and high in fiber. Juiced veggies should be consumed straightaway, since shortly after juicing key nutrients such as enzymes, antioxidants, and other phytonutrients begin breaking down. Worcestershire sauce, Salt, and Pepper to taste!